The Senator representing Kogi West in the National Assembly, Dino Melaye, on Friday raised alarm over an alleged assassination attempt on his life. Melaye alleged that the Aide-De-Camp to the state Governor, Yahaya Bello mobilized some police officers from the Mopol unit to assassinate him. In a tweet, the Peoples Democratic Party, PDP, lawmaker claimed that Yahaya’s ADC and the police officers stormed his residence in his country home in Aiyetoro Gbede at about 1 a.m. 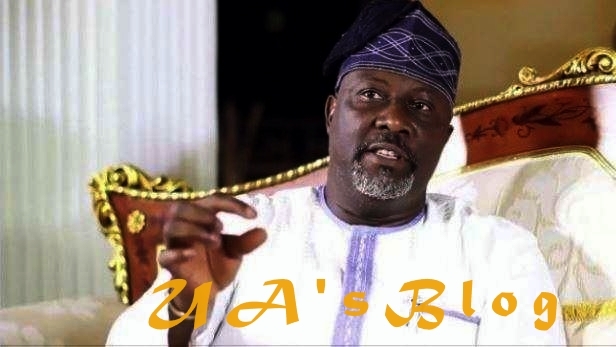 Disclosing that he has evidence of their invasion, Melaye vowed to drag them to the United Nations, UN, and International Criminal Court of Justice.